A builder contacted me some months ago about which QuickBooks software program he should use – QuickBooks Online? Or one of the desktop versions – QuickBooks Pro, QuickBooks Premier, or Enterprise? The picture below will explain how I feel right now. I spoke to you last December. I wanted help with setting up a new accounting system for our building company. You wanted me to use QB Desktop and I thought I “knew better” because I had been a big 4 CPA so I decided to use QBO [QuickBooks Online]. I also thought I should put all my WIP [initially] into inventory and you advised against it….I did listen to your advice on that subject. But now, I find that QBO is really not nearly as robust for our building business. We do about 12 to 18 very high-end luxury homes in the [name of city] area. If I did the right amount of groveling could you help me get set up on Quickbooks Premier or another version you would suggest for a building business? We build both custom homes and spec homes. I just had to smile! Rick’s an experienced builder, and I really appreciated his humorous email! Shortly after receiving it, we were able to coordinate a time to talk in more depth. As a result, he had his company get on board with our QuickBooks job-cost video training: Construction Accounting & Management Program (CAMP). QuickBooks Online? 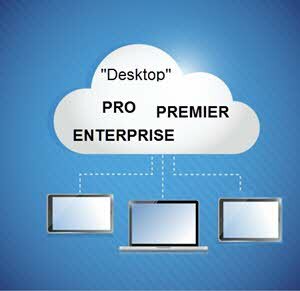 Or Desktop QuickBooks Pro, Premier, or Enterprise Solutions? Which Is Right For You? After spending 20+ years working with job-costing for construction, manufacturing, and service industries, I’d like to share my research, experience, thoughts and pricing comparisons on the topic. **Throughout this article, I am discussing the Windows PC – NOT MAC – versions. Compared to developing multiple versions to meet the needs of users’ varied operating systems, it’s a less complicated process for software companies to develop and distribute a single version that they can control and update from a single location. Cost savings: Fewer versions of the software to create, test, compile, distribute, and support result in lower cost – and allows the software companies to focus on creating new and (hopefully) better products. Monthly payment options feel more “friendly” to consumers than larger, one-time purchases. Centralized software provides greater control over user-licensing and makes pirating more difficult. 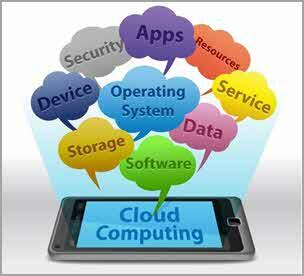 The overall benefits to software companies for cloud-based programs? Lower costs, better control, and potentially higher, more-predictable income. What’s not to like? It just makes good business sense for software companies to move in that direction, doesn’t it? But, As a Consumer, Should YOU Pack Up and Move Your Accounting Software to the Cloud? How Do I Choose Between QuickBooks Online & QuickBooks Pro, Premier, or Enterprise Desktop Versions? My “Setting the Stage” comments, above, were designed to get you thinking more deeply about your current accounting software choices. Sadly, I’ve lately seen too many companies who, unfortunately, haven’t taken the time to investigate, research, and think through the various aspects of what they need when it comes to their accounting software. As a result, they’ve made mistakes that cost them too much time, too much money and, at least temporarily, left them without the information that they desperately need to intelligently run their businesses. Which will be better for you at this time? QuickBooks Online or QuickBooks Pro, Premier or Enterprise cloud or desktop versions? It’s a big decision! You may also need to acquire additional apps in order to perform functions not currently built into QuickBooks Online. Each plug-in will cost more and require you to learn how to use it. You should remember that QuickBooks Online is a “subscription service.” That means continual payments if you want to continue to be able access your financial data and details. If you fail to pay, you could lose your current and historical accounting records. 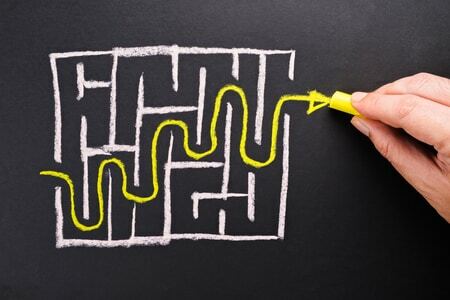 QuickBooks Online might be exactly the right choice for certain types of businesses. But it may very well NOT (yet) be the best choice for others. So, please, don’t blindly choose to convert your QuickBooks desktop accounting software into QuickBooks Online until you thoroughly examine the pros and cons of each environment. 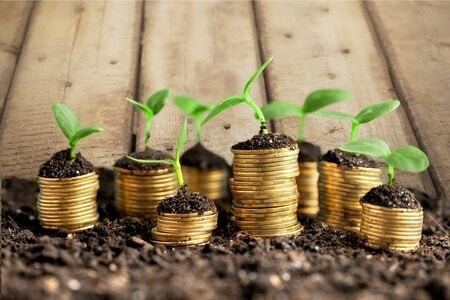 “Accounting conversions should not be undertaken lightly. Are You in an Industry That Needs Job-Cost Accounting and Reporting? Are you in construction, manufacturing, or a service business? If so, you’ll likely need job-cost accounting and a wide variety of internal management reports that are not available in QuickBooks Online. “QBO”, according to Intuit tech support, is NOT designed to track or deliver the detailed job costing reports that most construction, manufacturing, and service companies need. Therefore, from a job-cost reporting standpoint, at this time I ALWAYS recommend QuickBooks Pro, QuickBooks Premier, or Intuit Enterprise desktop versions to my construction, manufacturing, and service-industry clients. (Well, actually for any company with detailed job-costing needs…). Q & A: Are the Desktop Versions of QuickBooks “Going Away”? 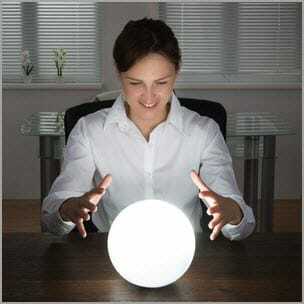 While explaining that none of us has a crystal ball to see the future, Intuit executives, for the last several years have patiently explained that, although there is a heavy emphasis on continuing development for QuickBooks Online, the desktop versions will likely be with us for some time into the future. They have explained that they are very aware that many companies need the functionality currently available ONLY in the desktop versions. They admit that desktop versions may “someday” be replaced by cloud-based solutions but, at this time – and for the foreseeable future – they are continuing their commitment to add features and improvements to the desktop versions. When you include consideration for “attachments” in the revenue stream, the desktop environment is generating significantly more revenue than the online market. And here’s another more recent article from Charlie: QuickBooks Desktop Is Alive and Well. …Which Version Would You Likely Need to Select? “In the Cloud”? – Yes, You Can Get It! You’re not alone. Many QuickBooks users are thinking of moving to QuickBooks Online primarily because they want the convenience and accessibility promised by the Online versions. BUT, what if you could obtain all of the job-costing benefits built into the desktop versions of QuickBooks Pro and Premier AND still get that “anytime, anywhere” access? Is that possible? Your QuickBooks Pro Plus or QuickBooks Premier Plus software and company files reside on a cloud-based server that you “rent” and access via the Internet. Your company files are backed up nightly (interim backups) and you can save additional backups as desired. You can also email, and use/save Excel and Word files just as you would if the software and files were stored in your own office. ALTERNATIVELY (and for a much lower cost) If you need to access your regular (non-subscription) QuickBooks Pro or Premier file, you can simply log into your desktop computer from your home computer, laptop, or iPad using one of the inexpensive and popular computer-to-computer log-in programs such as GoToMyPC. Was I missing something? Was I just clinging to my "tried-and-true" methods and resisting change? To put my mind at ease, I performed additional research by delving back into Intuit resource and study documents. Q. Can we set up Customers as “headers” and individual Jobs as under them in QuickBooks Online Plus – like we can in the desktop versions? Q. 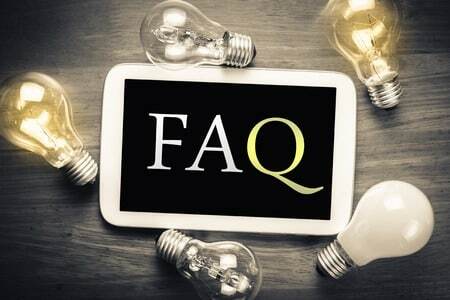 Is there a way to assign Payroll, Payroll Taxes or Employee Labor Burden costs to Customers (jobs) or job tasks in QuickBooks Online Plus – like we can in the desktop versions? A. No. Not unless you’re willing to manually compute payroll, payroll taxes, and labor burden and assign those costs to Customers (jobs) using manual entries. That’s because the Intuit Payroll systems available to any of the QuickBooks Online versions don’t include job-costing capabilities. Q. Can we assign labor and materials costs to Customers (jobs) in QuickBooks Online Plus – like we can in the desktop versions? A. Yes, in QuickBooks Online Plus, you can assign materials, subcontractors, and other non-payroll costs to a Customer. Q. Can we enter Change Orders into QuickBooks Online? A. Not in the way that most people want to track Change Orders. I.e., Although you could add Change Order income to your Quote, because you cannot create Estimated Costs in QuickBooks Online, you also cannot add additional costs related to Change Orders. In QuickBooks Pro, Premier and Enterprise you can add extra lines to track additional Change Order estimated costs and income. Q. What do job cost reports look like in QuickBooks Online Plus? Can we see gross profit percentages? A. The reports do not display employee payroll, payroll tax, or labor burden costs so, if you have direct labor or supervisory employees, the job-cost reports will NOT be correct. But if you only have materials and subcontractor costs, you can run a “Profit & Loss by Customer” report. It will show "Sub-Customers” that will then create a subtotal for the "Parent" Customer. Then you can add Percent of Income calculations to display Gross Profit Percentages. Q. Can we see Profit & Loss by Job (account-based reports) in QuickBooks Online Plus – as is available in the desktop versions? A. Although Profit & Loss by Customer reports are available in QuickBooks Online Plus (see above), if you have employee-related costs that should be assigned to jobs, those costs would be missing. In that case, the reports would not be accurate. Q. Can we assign a standard rate for owner time to jobs in QuickBooks Online like we can in QuickBooks Pro, Premier, or Enterprise? A. Yes. It's a manual entry accomplished using a $0 check (slightly different process than an easier method we use in the desktop versions). A. Customer Types are not available in QuickBooks Online Plus. Q. What's the nature of Items in QuickBooks Online Plus? Can they be set up with headers and sub-Items for job-specific detail – as in the desktop versions? Q. Can we see reports that show estimated costs vs. actual costs for individual Customers (jobs) – like we can in the desktop versions? A. No. Although you can estimate INCOME in QuickBooks Online Plus, you cannot create COST estimates. As a result, no Estimated vs. Actual Cost reports are available. Q. When we set up a Purchase Order for a vendor, can we easily convert it to a Bill – like we can in the desktop versions? A. Yes. Purchase Orders in QuickBooks Online Plus include the Vendor Name, the Customer Name, and Items (or services) being ordered from the vendor. The Purchase Order can then be converted into a Bill, Check, or Credit Card Charge. Q. Can we see open Purchase Orders (subtotaled) by Job in QuickBooks Online Plus – like we can in the desktop versions? First, you will create a report that shows open PO's. Then you will need to add a column to the report that shows customer names. You can then sort the report to see the listing by Customer. You will NOT be able to see totals by Customer, nor can you filter to see PO’s for only one customer in QuickBooks Online Plus. Q. Can we perform Progress Billing in QuickBooks Online Plus – like we can in the desktop versions? A. No. Progress billing is not available in QuickBooks Online Plus. Q. Can we create "Group Items" in QuickBooks Online? "One roadblock I ran into was the online version doesn't do group items. We're an HVAC service company that uses flat rate pricing. A flat rate task generally consists of so many minutes and one or more parts handled as a group item in QB Pro. When we raise our labor rate with the desktop version we just need to change the labor sale price in one spot. With QBO we would need to change it on every task." "I spoke with someone from Intuit because I had read some place that it couldn’t do group items. To be frank, I didn’t believe it because it seems such a basic, useful function. We have 200-300 tasks (group items) and it would be too much work to change the labor rate in each one. 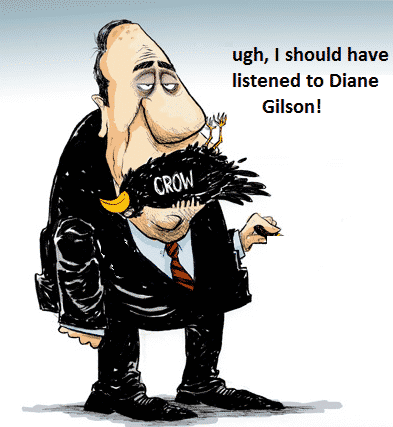 Fortunately I found that out during my investigation to see if QBO would be a good fit." What About QuickBooks Online Data File Downloads and Backups? Q. Can I get downloads and backups of my QuickBooks Online files? What about a QuickBooks Online Worst Case Scenario? Does QBO Have Any Known "Bugs?" Q. Is QBO "bug-free"? And are problems cleared up fairly quickly? A. Not quite yet. Please see this article written by experienced QuickBooks desktop and QBO Advanced ProAdvisors, William (Murph) Murphy and Caren Schwartz. Also, by searching Google, I located the following developer release notes regarding known issues. Q. When it comes to "who can see what" in our financial records in QuickBooks Online Plus, how specific are user permissions? A. User permissions in QuickBooks Online are far less specific than QuickBooks Pro or Premier desktop versions. For instance, in QuickBooks Online, if you give an employee access to perform payroll activities, they will also be able to access all of your other company financial reports. To prevent them from seeing this information, you would need to purchase and utilize another third-party payroll app for their use. To see a full list of QuickBooks Online Plus User Permissions and Choices click here. The three primary QuickBooks Online software packages. 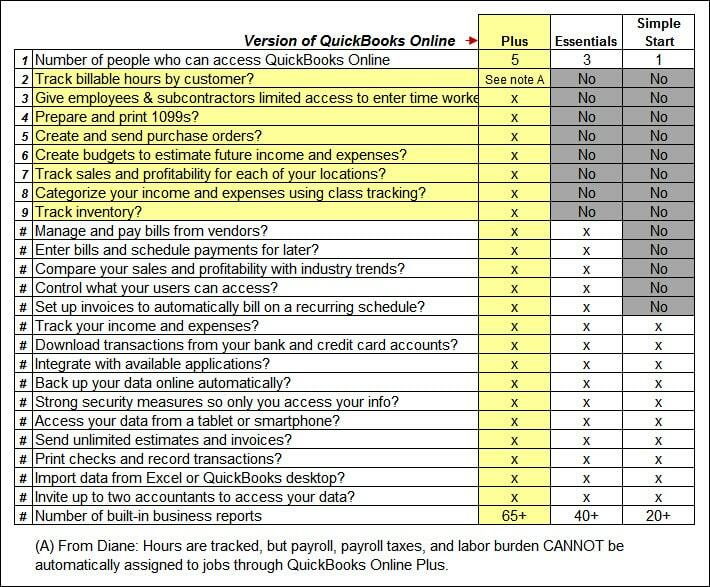 Please remember that QuickBooks Online Plus would likely be the version you'd need, but you can review the features comparison chart above to help you determine which would be the best potential fit for your company. In the second and third segments, you can enter your desired number of users to determine the annual cost for the various desktop versions of QuickBooks Pro and QuickBooks Premier. NOTE: Because different companies use their in-house desktop software for varying lengths of time, I've included the annual cost based on the number of years you intend to use it. Just enter your information in the yellow cells below to see, and compare, annual costs for each version. For QuickBooks Online, you'll see the annual subscription price. If you have more than one company, remember to modify the yellow box within the correct number of companies (each company requires a separate subscription). For the QuickBooks Pro or Premier Desktop versions, when you fill in your desired number of users in the yellow cell, the related pricing rows are highlighted. You currently see only 1 user, but change the number of users, and you'll see the highlighed rows change. "Single-user or In-house Server" versions, once purchased, can be used for more than one year, so I provided "per year" costs if used for 1, 2 or 3 years. "Cloud-Hosted" versions are continually updated, so the prices shown are annual subscription prices. The costs shown above reflect the pricing that, as Intuit Premier Resellers, we can offer for QuickBooks Online, Pro and Premier. Contact us at 734-544-7620 for this special pricing. NOTE:We may periodically be able to offer additional discounts, so be sure to call! Both QuickBooks Pro and Premier (even at 3 users) may cost less per year. As you can see, hosted desktop versions cost more, but that means that you don't need to buy, obtain software for, protect, and maintain an in-house server. As you likely know, in-house servers can become high-maintenance items! So – it's worth taking the time to understand exactly what each option looks like! Although I've provided the spreadsheet above, so that you can compute your potential cost within various scenarios, cost should (understandably) be only one element to consider as you make your decision. In Summary: QuickBooks Online? Or QuickBooks Pro, Premier or Enterprise Desktop? Desktop features for job costing are far superior to the online versions, but you should do the research in order to make the decision that's right for YOUR company. 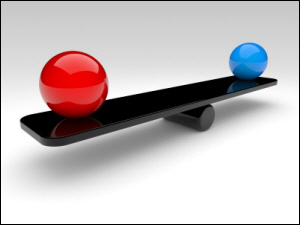 Your final decision should not be based solely on cost, an external plug-in's features, or perceptions of convenience. If you’re in manufacturing, construction, or an industry that provides services that require job-costing information, it's highly likely that you should get one of the desktop versions. If you’re not in one of these industries, QuickBooks Online may be a good solution for you. Of course, we're here if you find that you need some assistance as you work your way through the maze.